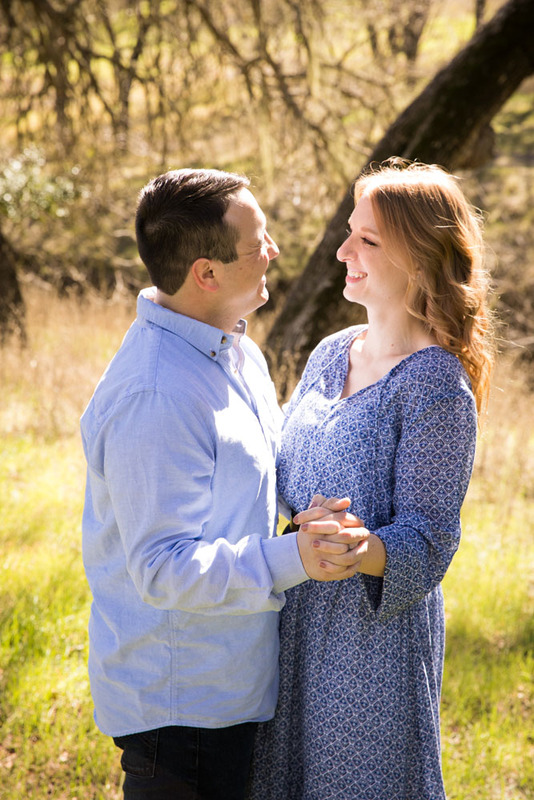 Take how utterly photogenic Mario and Kristine are in all these pictures and multiple it...that is how their fun, gracious hearts are to those around them. 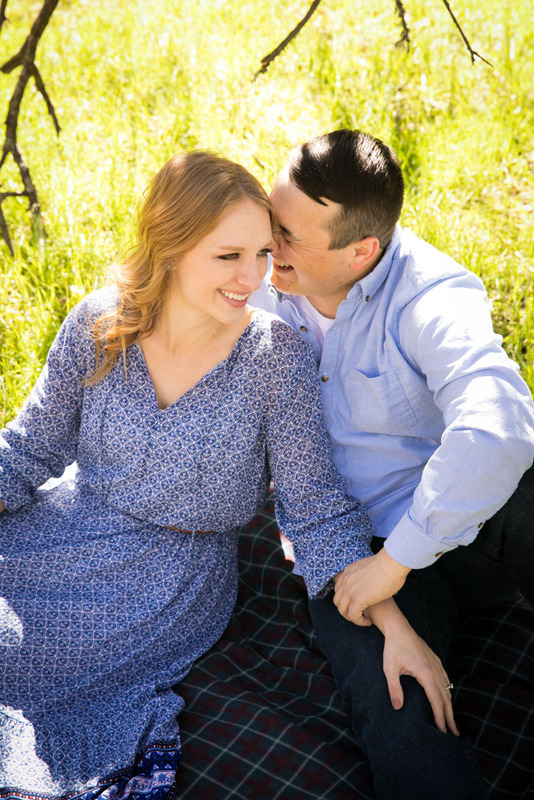 These two are the real deal inside and out. 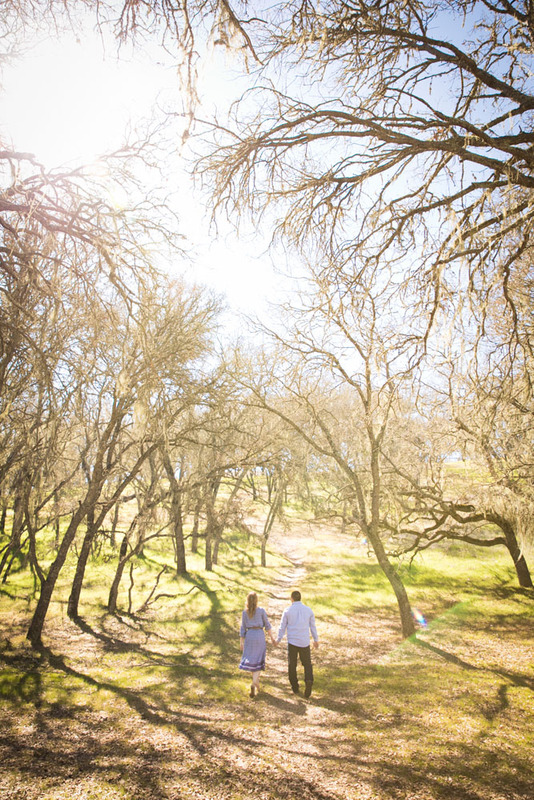 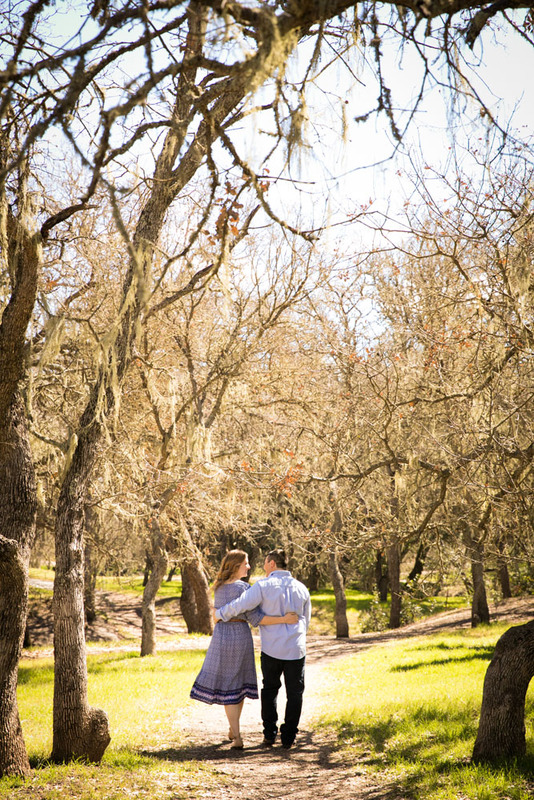 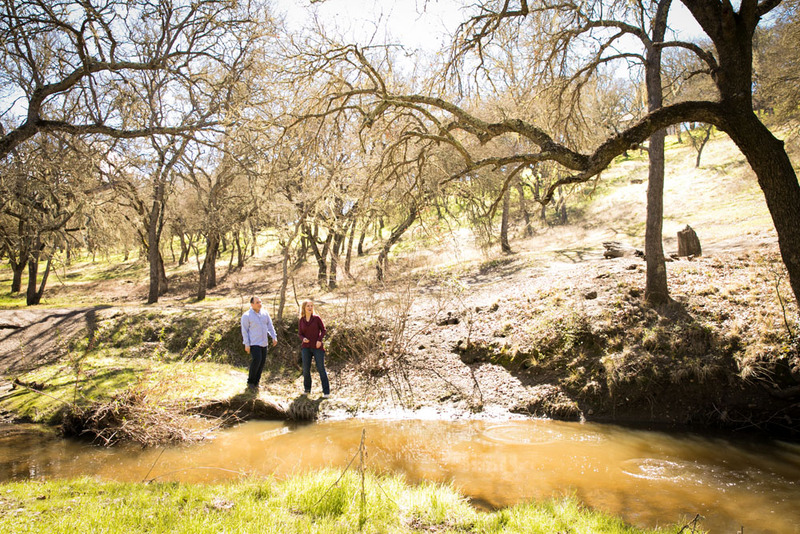 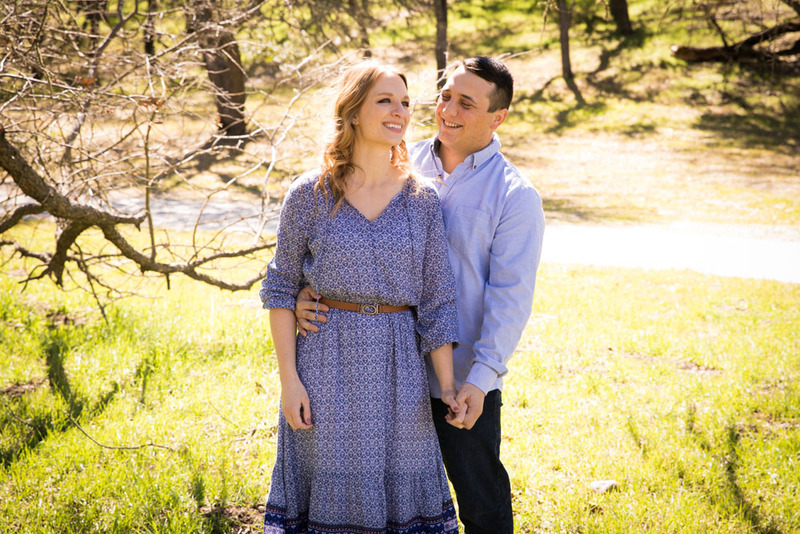 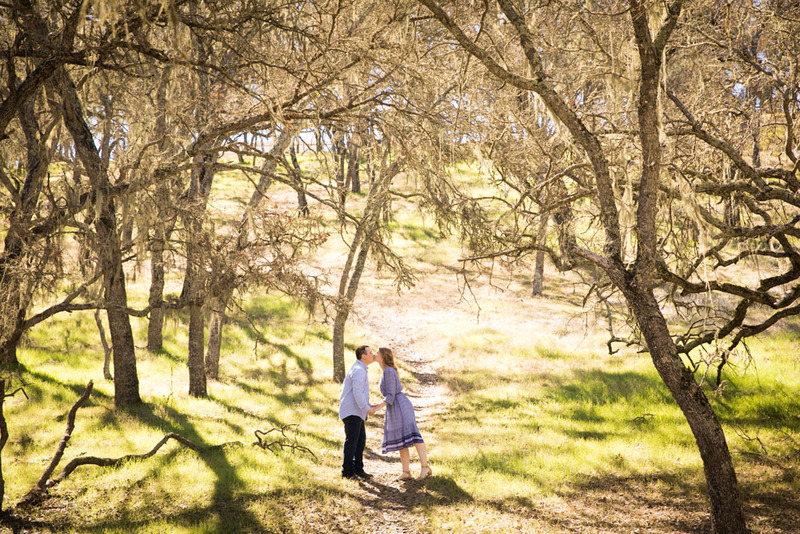 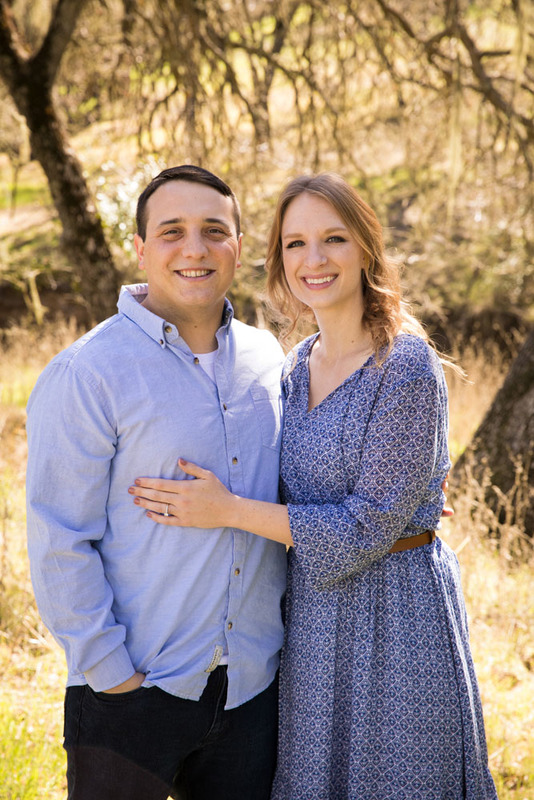 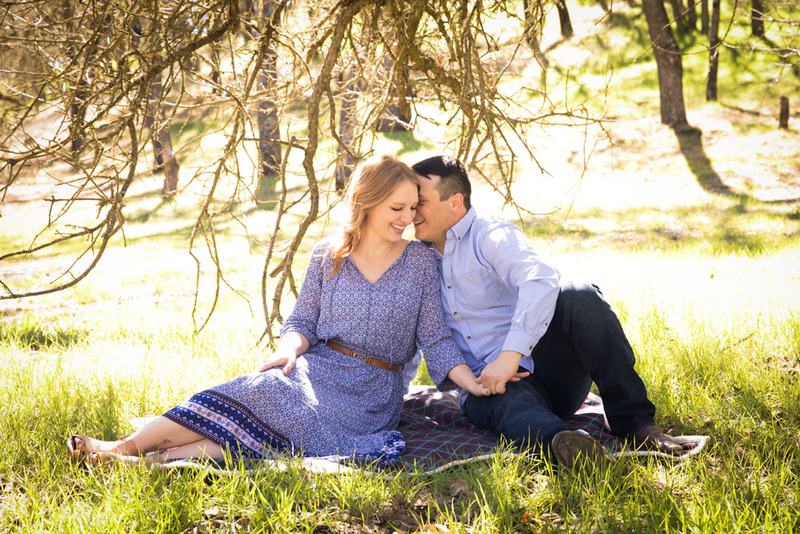 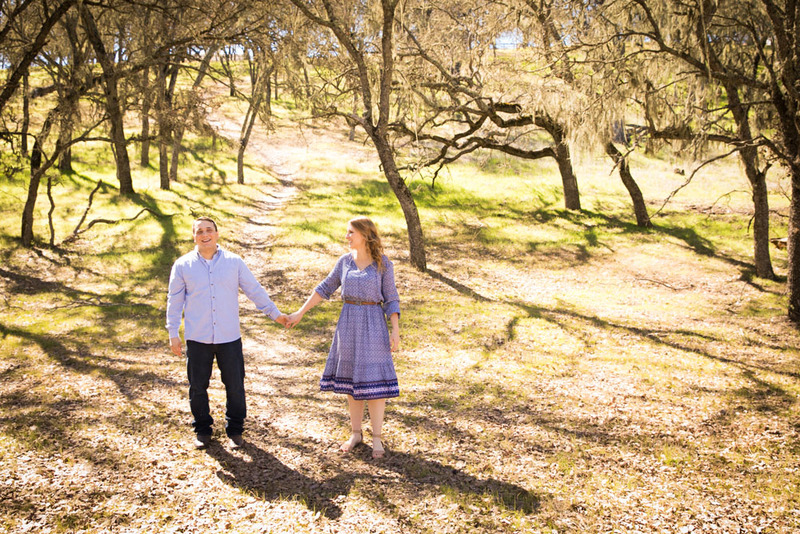 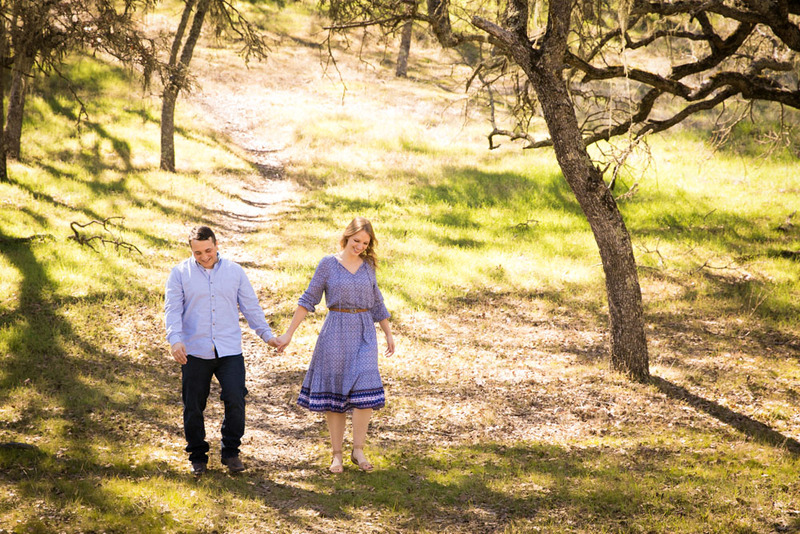 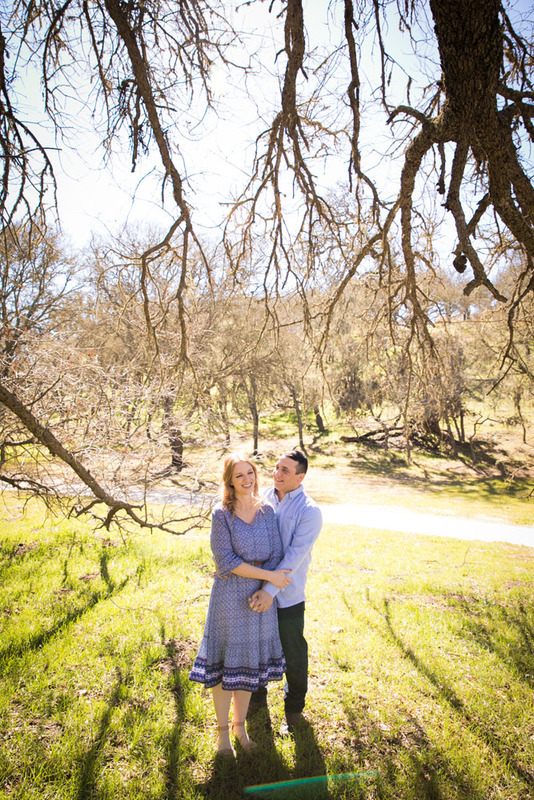 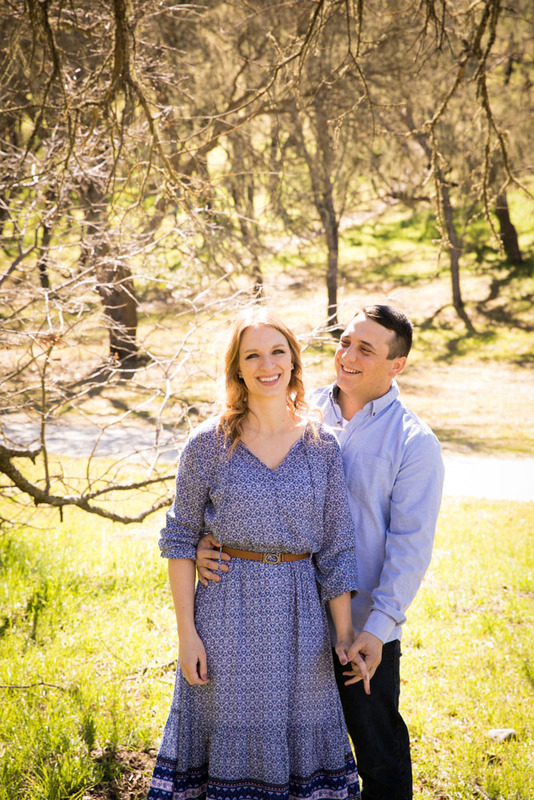 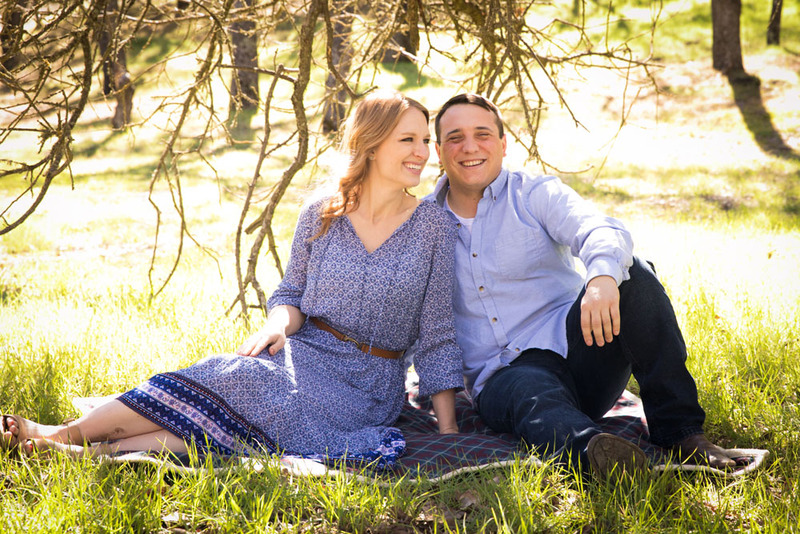 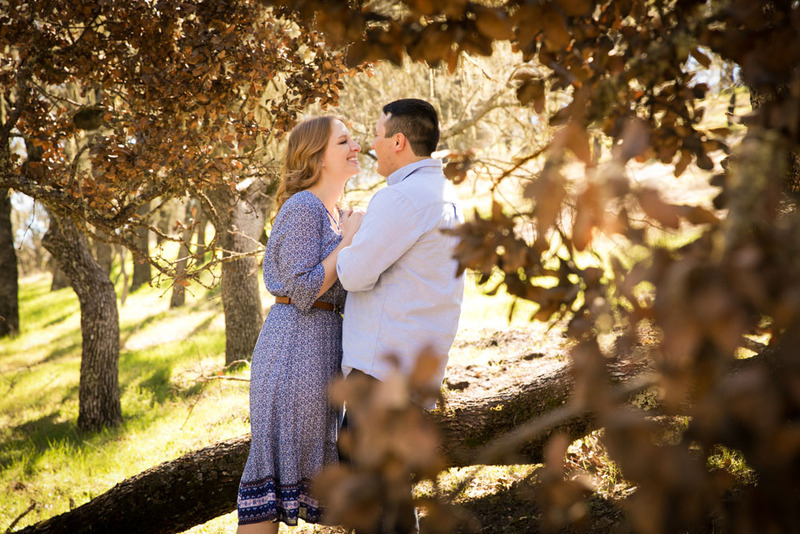 I loved every second of being with them and capturing their engagement pictures as we explored one of my favorite hidden oak tree groves in Paso. 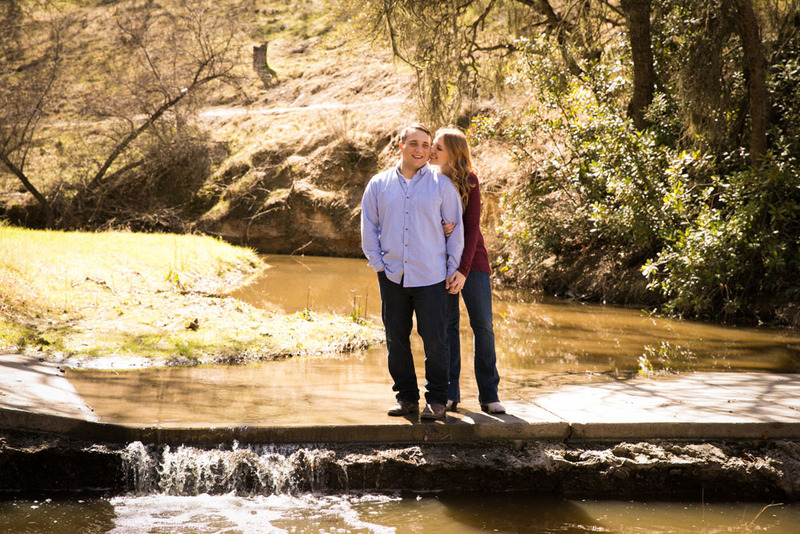 I come here often with my kiddos since it's fun to climb trees, jump the running creek water, throw rocks and run along the paths. 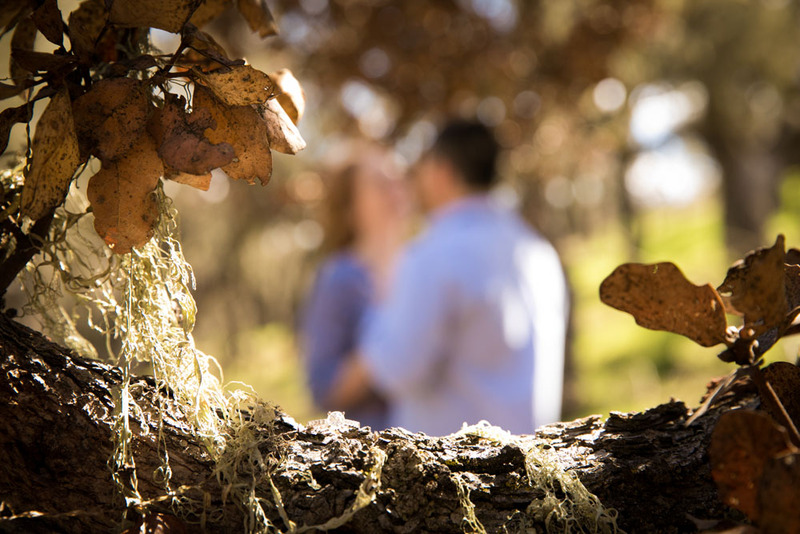 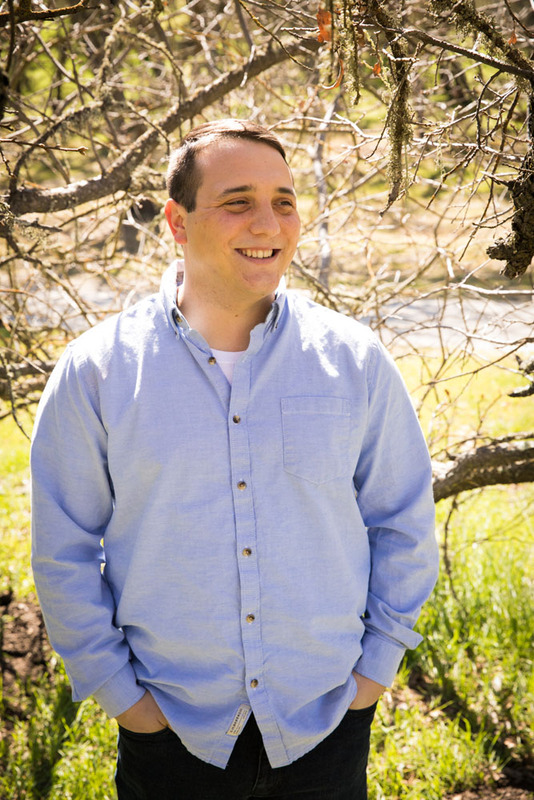 For engagement pictures, it did not disappoint in the least. 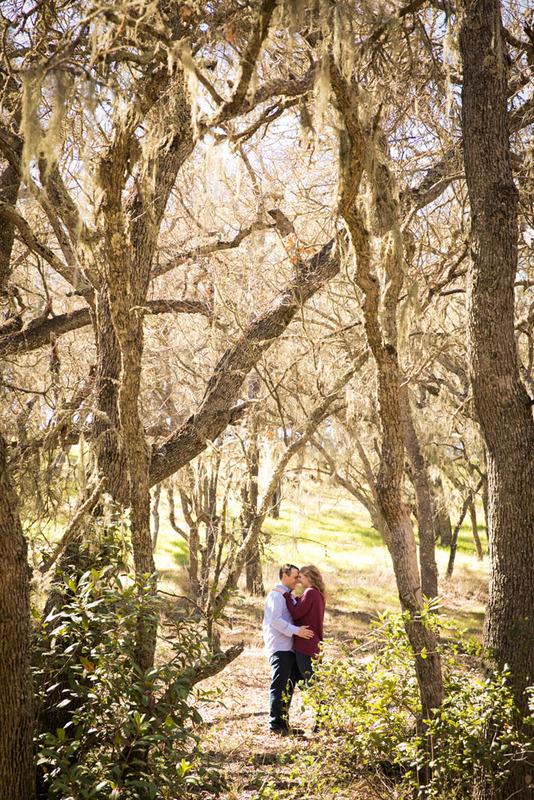 The colors, Spanish Moss, and fallen oak trees were simply magical (especially with Mario being a tree genius/arborist). 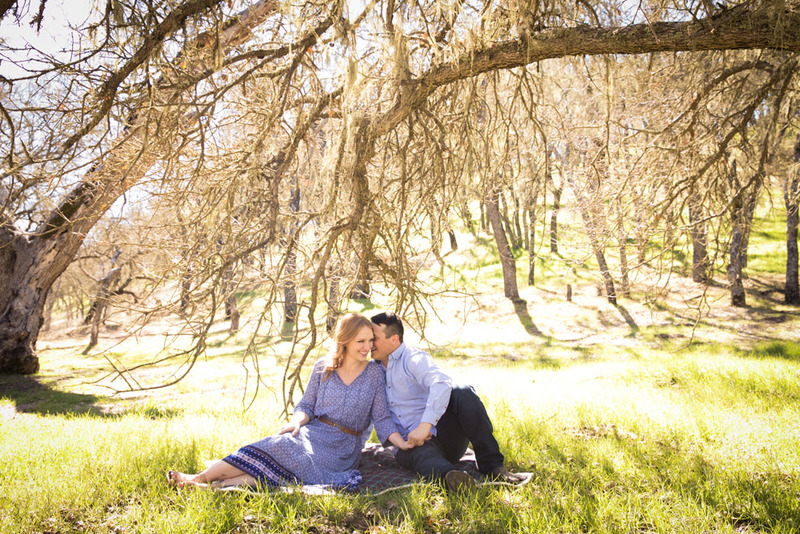 Thank you, Mario and Kristine, for bringing joy to my Sunday afternoon and I truly cannot wait for your wedding!